Initial down payment of $200.00. 4 payments of $826.04 to be paid over the next 4 months (1 payment due each month) to pay the remaining balance. * Final total varies depending on tax, shipping, and BATFE transfer fees that may apply to the order. * 17% service fee applies for the use of Easy Pay. 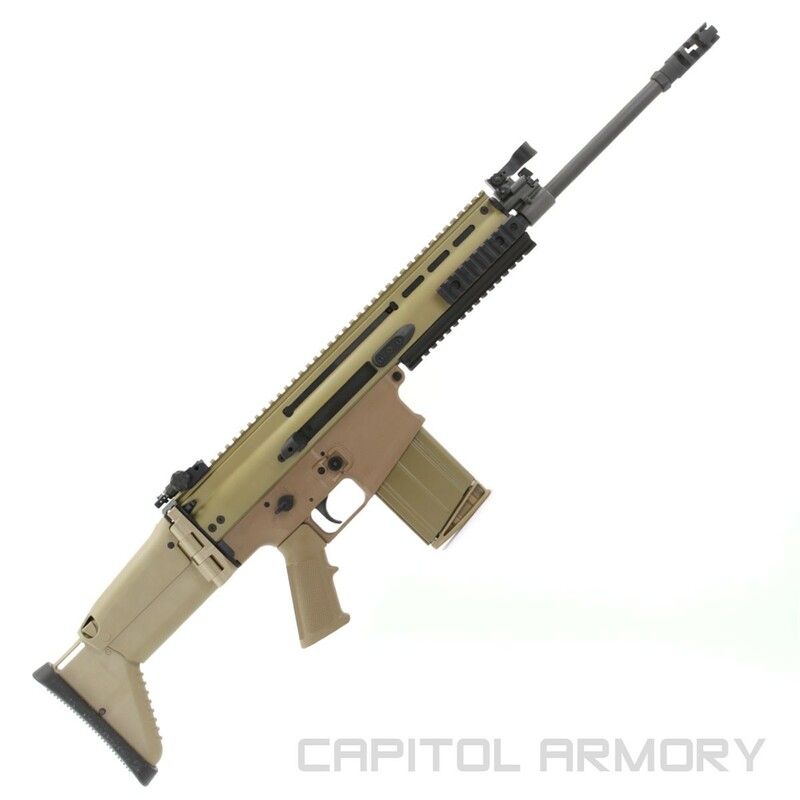 Chambered in 7.62x51mm, the FN SCAR® 17S features a free-floating, cold hammer-forged MIL-SPEC barrel with hardchromed bore. 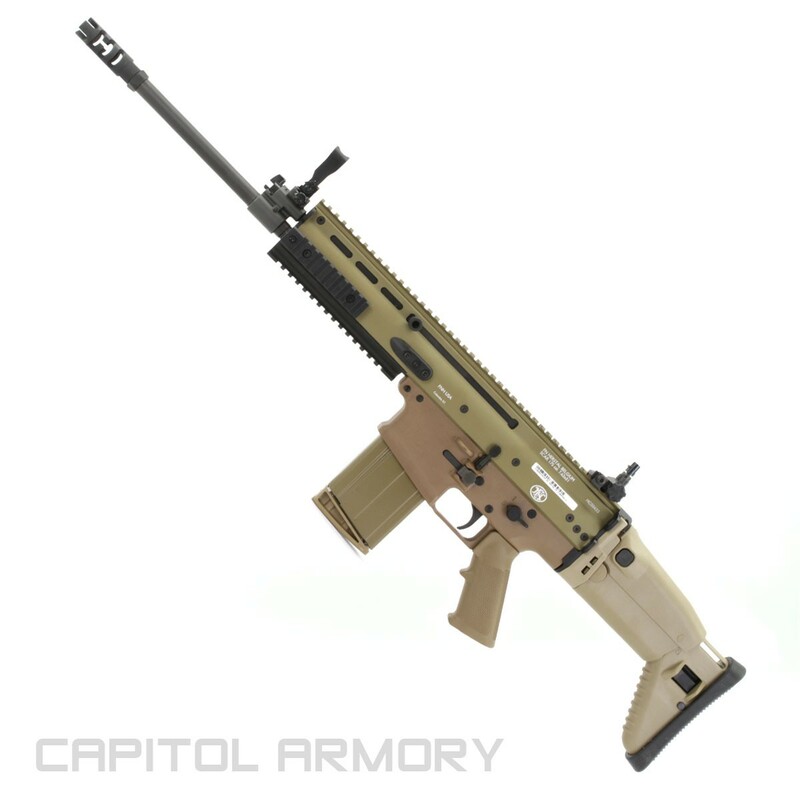 Fully-ambidextrous operating controls instantly adapt the FN SCAR® 17S to any user or any shooting position. The receiver-integrated MIL-STD-1913 optical rail plus three accessory rails enable mounting of a wide variety of scopes, electronic sights, tactical lights and lasers. The telescoping, side-folding polymer stock is fully adjustable for comb height and length of pull, making it ideal for Heavy Metal 3-Gun matches. Product specific FAQs have not been added for this product. Our price is lower than the manufacturer's "minimum advertised price." Manufacturer restrictions do not allow us to show you the price in the catalog or the product page. If a product is shown as "In Stock," it is on-site in our inventory and ready for shipment or ATF transfer. You can opt out at any time, and we'll never sell your info. Connect with us on Facebookto get all our updates.